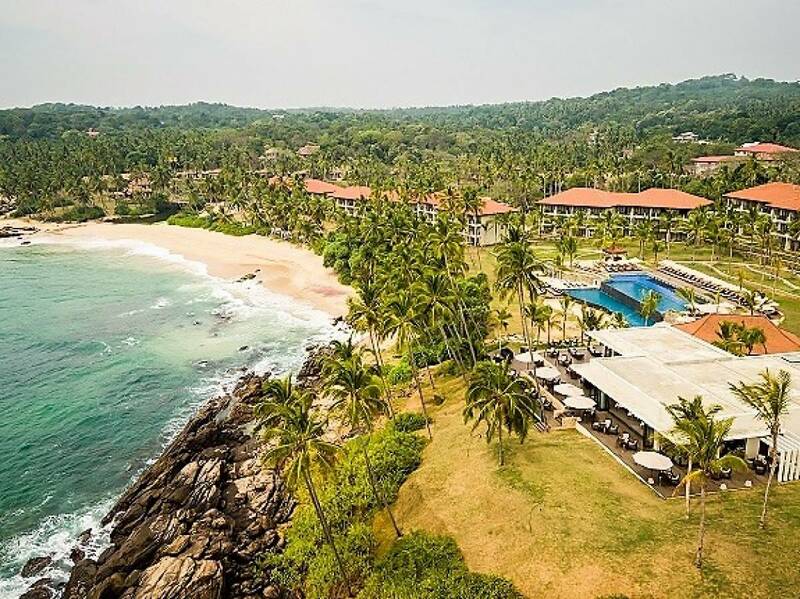 (Sri Lanka) In line with Anantara Hotels, Resorts & Spas’ philosophy that environmental responsibility begins at home, Anantara Peace Haven Tangalle Resort in Sri Lanka has joined forces with the International Union for Conservation of Nature (IUCN). The collaboration, which officially launched recently, is set to implement methods to protect and conserve the globally threatened marine turtles. 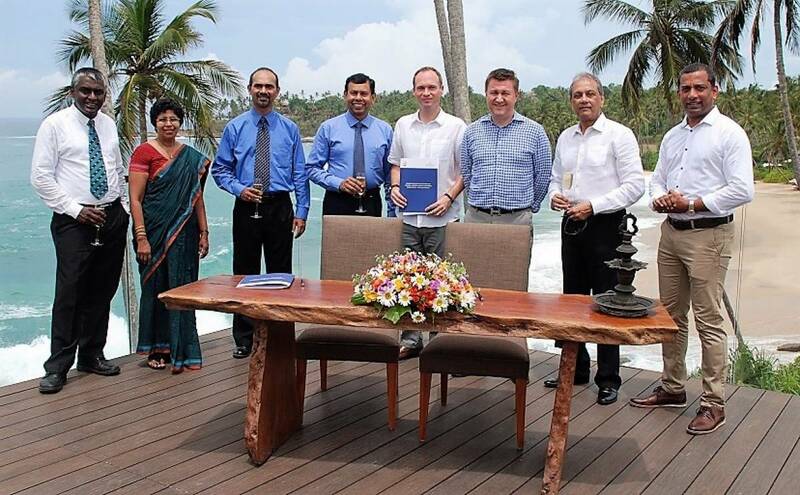 The project will work to enhance conservation of the various species of marine turtles that visit the beach at Anantara Tangalle and will extend to over 100 kilometres of surrounding coastline. Additionally it will recreate a conducive healthy coastal habitat within the resort premises by improving the physical landscape with environmentally acceptable interventions that will also attract native coastal species. Lastly the project aims to raise awareness of marine turtle conservation among the hotels guests, its staff and the local community with the construction of an ecological education and visitor centre. The conservation project is funded by the Anantara “Dollars for Deeds” programme, which engages guests in the spirit of giving back and matches each guest’s donation dollar for dollar to raise funds for worthy causes. By choosing to donate USD 1 per night, Anantara guests not only enjoy a luxurious stay, rich in discovery, but take away wonderful memories of their experiences knowing that they made a positive difference to the local environment and community. Anantara Peace Haven Tangalle Resort offers guests a unique resort experience in Sri Lanka. Located on the island’s southern coastline, the resort is set on a secluded stretch of beach amidst a 21-acre coconut plantation. Each of the 120 guest rooms and 32 private pool villas exude serenity and the spacious interiors blend comfortable luxury with modern amenities.